At The Guided Meditation Site, we specialize in music for deep relaxation and meditation. In fact, our free relaxing music downloads might just be the most relaxing music you've ever heard! Our music is supplied by renowned composer, Dr. Christopher Lloyd Clarke. 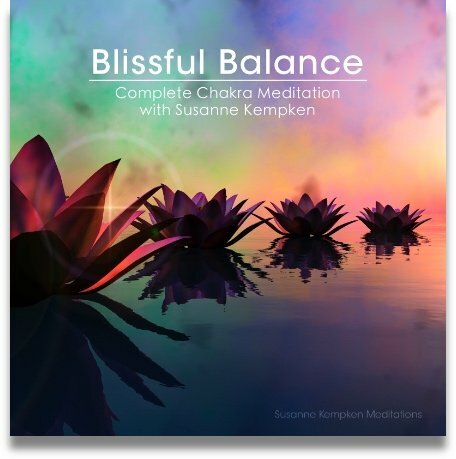 Christopher has been composing music for meditation, hypnosis and deep relaxation for many years and his music has been featured on countless guided meditations. The author of numerous articles on the science of sound, Dr. Clarke is well versed in the scientific principles of psychoacoustics and music psychology, and he applies these principles whenever he writes music for meditation and deep relaxation. Not only does he compose and produce music for professional meditation teachers, hypnotherapists and holistic healers, he has hands-on experience in personally using the music to achieve deep states of relaxation. But enough of all this talk! What does the music sound like and where can I download it? That's what you're waiting to find out about! 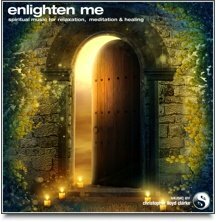 You can download a number of free relaxing music tracks by subscribing to The Guided Meditation Site via the form below. All our subscribers receive a free guided meditation and some free meditation music immediately. We'll then send you some additional free music downloads over the following weeks. Many people use this soothing music as background music for meditation, but you don't have to practice formal meditation to enjoy Daydreams! This beautiful music is perfect for whenever you need to slow down and de-stress. The full download is around 10 minutes long. This euphoric music will uplift you to an elevated state of consciousness whilst relaxing you to your core. This music contains binaural beats. Please listen quietly with headphones and your eyes closed. Click here for more information about brainwave entrainment music. At the Guided Meditation Site, we are very passionate about using music to relax and inspire our visitors. 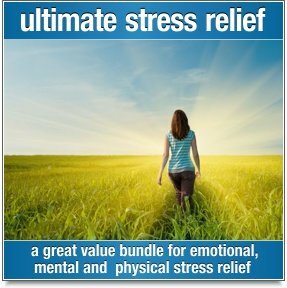 We're sure that not only will you love these free relaxation music downloads, you'll also benefit from them greatly. By listening to this music on a regular basis you can expect to enjoy deeper sleep, much less stress, and a far more relaxed, positive outlook on life.